A museum dedicated to Britain’s oldest surviving lighthouse, the “wee red toonie” old jail and courthouse, and all of the libraries in Angus are enjoying VIP status after joining an innovative scheme to provide first-class information to visitors. 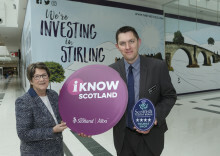 ANGUSalive, the charitable trust for culture, sport and leisure across the region, is the newest addition to the VisitScotland Information Partner (VIP) Programme. 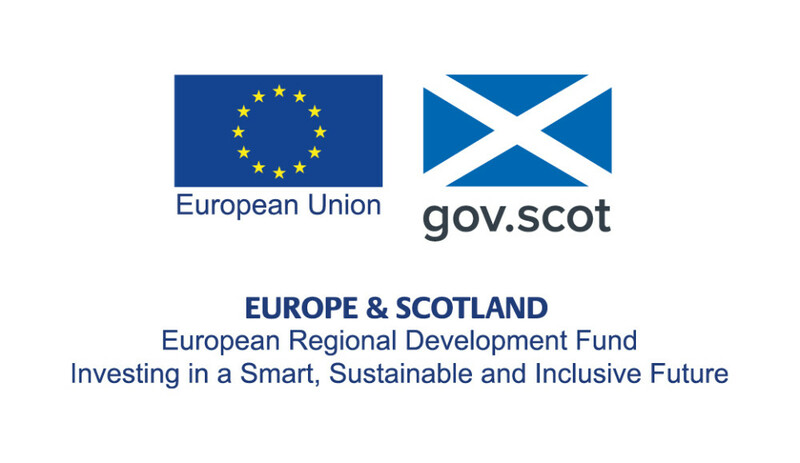 The initiative is designed to allow those working within the tourism industry to become local ambassadors for their town or region, providing visitors with details about things to see and do both locally and further afield. Signal Tower Museum in Arbroath, Brechin Town House Museum, Kirriemuir Gateway to the Glens Museum and Forfar’s Meffan Museum & Art Gallery are just some of the attractions that will now offer inspiration to holidaymakers. As part of the official accreditation, museum staff, as well as staff at the region’s seven libraries, will provide information to visitors by actively promoting their local area and the services offered by local businesses. 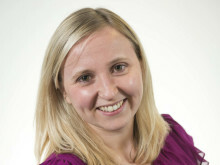 Fiona Dakers Senior Manager of Libraries, Customer & Culture at ANGUSalive said: “The staff in our ANGUSalive museums, libraries and archives have a great local knowledge and a real enthusiasm for promoting Angus. We’re proud to have the quality of our visitor information provision showcased through membership of the VIP Programme and we’re looking forward to continuing to help visitors to our area make the most of their time in Angus”. 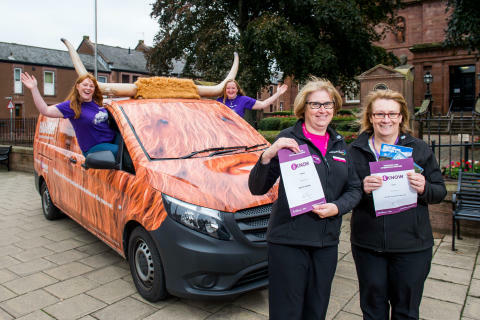 Residents and visitors may also have spotted VisitScotland’s distinctive Coo Vans, manned by a fleet of friendly coo-visors, who have been touring the country attending events, visiting tourism hotspots and pit stopping at visitor attractions. The vans are part of VisitScotland’s strategy to provide inspiration to visitors in new and innovative ways and in doing so extend a ‘personal touch’ to outreach marketing activity, passing on distinctive information about things to see and do throughout the country. So far this season the unique herd have visited a Dogs Day Out at Glamis Castle, Arbroath Seafest, House of Dun and Barry Mill. Jim Clarkson,VisitScotland Regional Partnerships Director, said: “We’re delighted to welcome ANGUSalive into our VIP programme, their sites already provide visitors with a real insight into the history and heritage of this wonderful region. They are the perfect fit for what we hope to achieve with the VIP scheme and their enthusiastic and friendly staff will be fantastic ambassadors for Angus.